We attend UKTI food webinars. Here’s what we thought. Talking Heads provides services for a range of clients who are exporting or are involved in the export process. Food is one of the biggest export sectors, with the United Kingdom’s total export figures exceeding £19 billion annually. It’s no surprise that food makes up a large percentage of Britain’s export market – other countries have bought into our cultural food phenomenon. We only have to look at how many countries have bought the rights to “The Great British Bake Off” to understand that the UK is seen as the pioneer of good food. 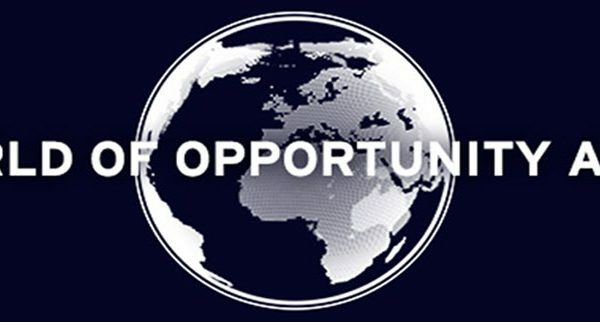 Open to Export, an organisation helping to support SMEs with growth, works closely with its co-deliverer the UKTI – United Kingdom Trade & Investment (a government body helping UK businesses realise their export potential). Their latest offering was their Food and Drink Export Month 2015. 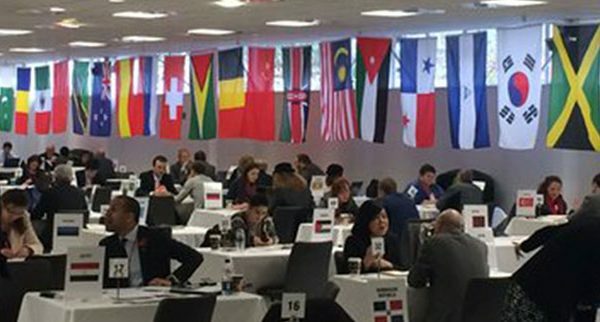 Talking Heads thought it would be beneficial to attend some webinars which Open to Export provided, as we’re so involved with our food clients’ export process. Some insightful figures were presented during the webinar; the aforementioned £19 billion exported annually; the fact that this only equates to 20% of the UK’s food industry, whereas as the ROI exports equate to 40% of its food industry; and the huge amount the health and wellbeing market is worth globally – £400 billion (this particular market is expected to double in growth within the UK too). After a Q&A session and a case study from Lizi’s – a successful granola exporter – the webinar drew to a close. We work for a range of food and drink exporters and it’s always beneficial to keep up to date with information, even if we think we’ve heard it before. We haven’t heard it all! The UKTI webinars are a brilliant resource for reviewing your knowledge, or indeed, for learning the ropes. Visit our food page here.